COLOR: Light in the colour fine cream. USEFULL INFORMATIONS: Ready to use. Add either plain butter or chicken stock, or extra vergin olive oil to your liking. Avoid overheating lest the truffle aroma will fade. Use a condiment for first pasta courses: pasta and rice, polenta ( yellow flour ), meats, warm corstini and vol-au-vent. 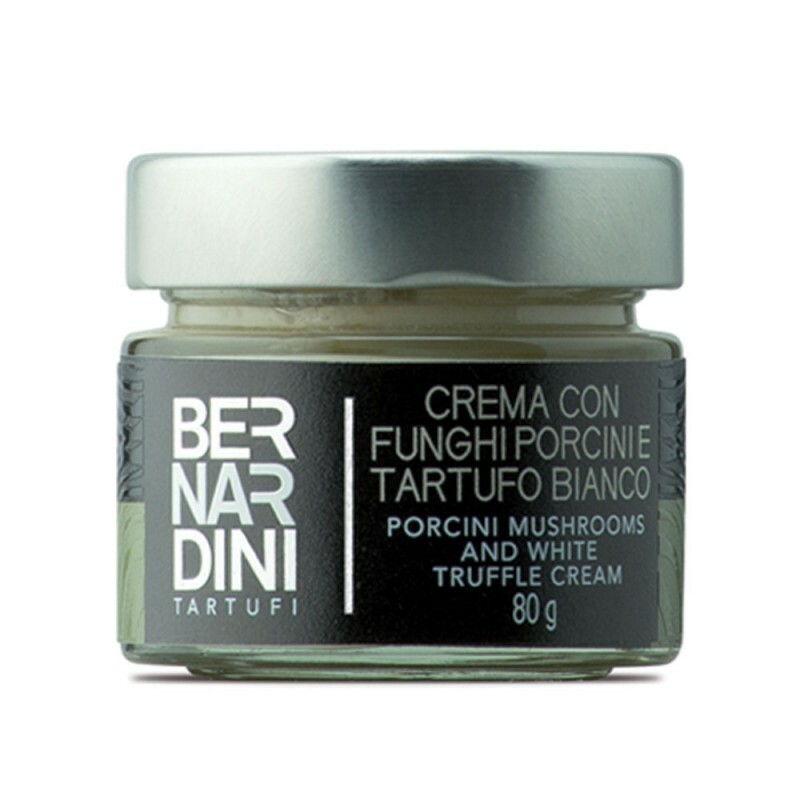 TASTE: Tipical porcino mushrooms taste enriched by the white truffle.